Since its conception in 2013, Geras Aged Care Management looked only forward, and saw only betterment of care for our dear elders. That is so in our belief that improving the quality of service and efficiency of the caregivers are what consequentially bring about improvements in the quality of care. 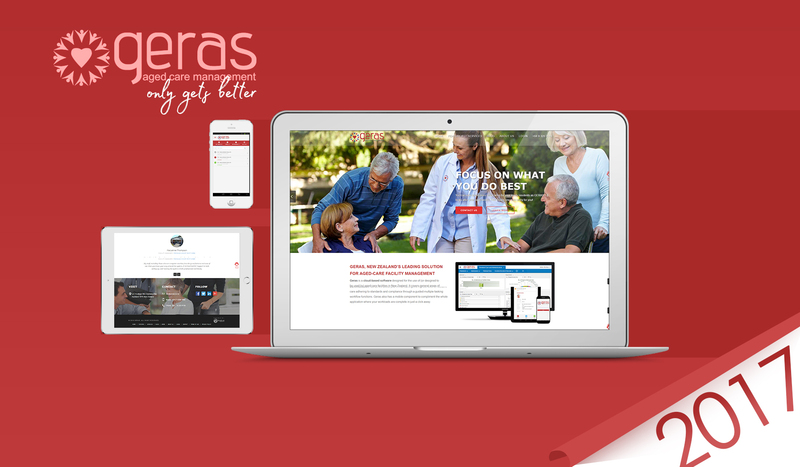 Geras, as a cloud-based software for New Zealand rest homes, started with the idea that facility managers, clinical managers, caregivers and other elderly care professionals must be on top of anything and everything that happens in their facilities. Care professionals do not need complicated—if not arcane—information management systems that could divide their attention between those systems and their elderly wards. Also, rest homes make room for people, not computer hardware. As such, the brilliant minds behind Geras thought it best to just let care professionals do their thing: to care for the people that matter which include the elders and themselves. recorded about 30 different admissions-related information (e.g. Belongings on Admission, Controlled Drugs Register, Fluid Balance Chart, Offsite History, Diet Profile, etc.). In 2014, a mobile accompaniment—Geras Mobile—was developed for Android devices, which include popular smartphones and tablets. Care professionals’ due diligence became less constrained by time, and unconstrained by wires. All they had to do was check all Open tasks, take charge (Grab tasks) and report completion (Complete). Task information refreshes in short intervals, keeping care professionals abreast in the things they needed to do for specific residents in their shifts. Anything updated on Geras Mobile can be immediately seen on a manager’s web browser. Today, almost four years from initial concept and several healthcare IT conventions later, there are now 40 admissions-related information sections in the Resident Care application. There are also new features in Facility Management that can record hazards and solutions. The user interface of the system is also cleaner and more readable. These are all testaments to the scalability of the Geras applications—adapting and addressing new challenges in aged care management as they come. Operating a rest home? Need a free demonstration? Get in touch with us today!